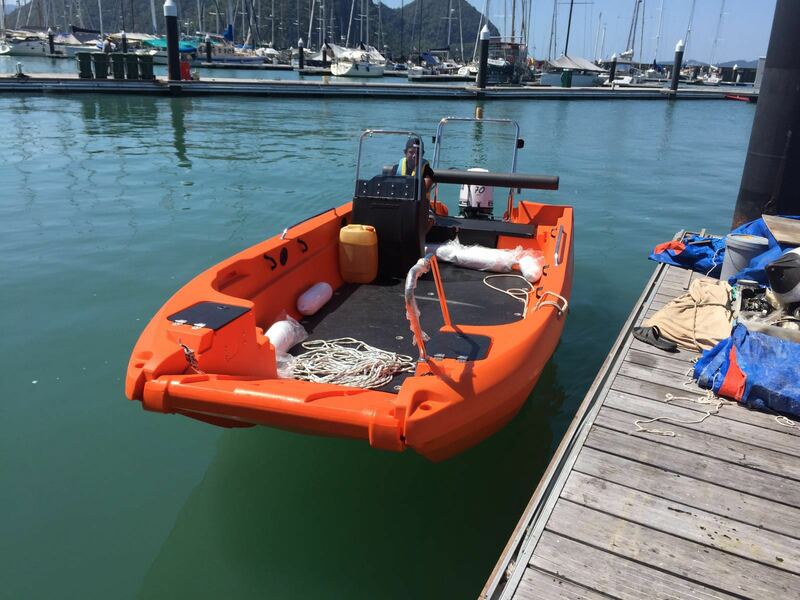 From a small dinghy you can wheel around onshore yourself to a flood rescue boat capable of handling extreme weather conditions, there’s a boat on these pages for you. 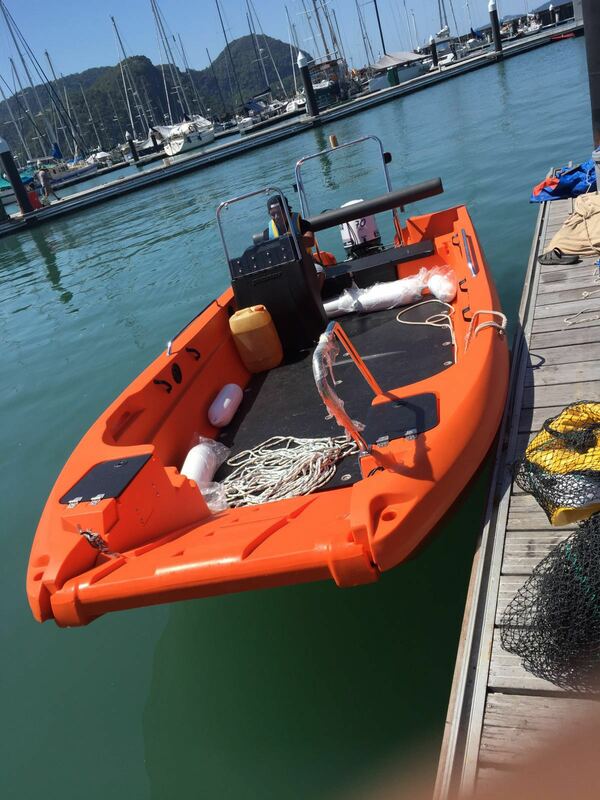 Built in one piece using rotational moulded Polyethylene, every one of these boats is tough. 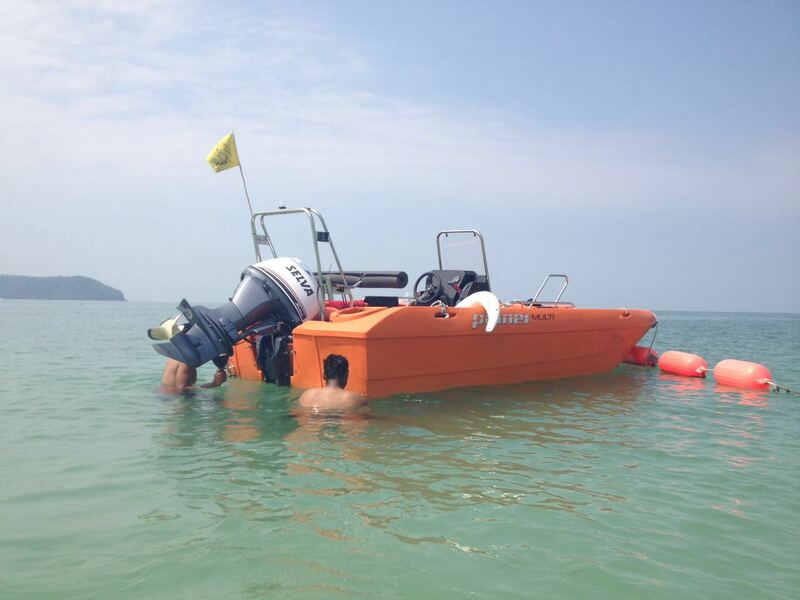 The design gives every craft useful handling and reserves of buoyancy that make them easy to work with. 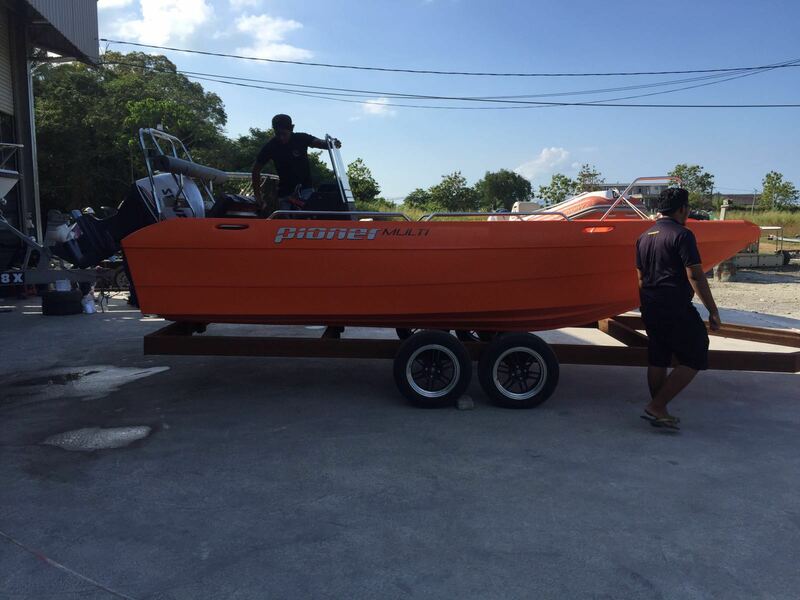 Whether you’re rowing out on a lake to go fishing, or speeding to the rescue at sea.